If you’re in need of a professional roofing and remodeling company, you’ve come to the right place! 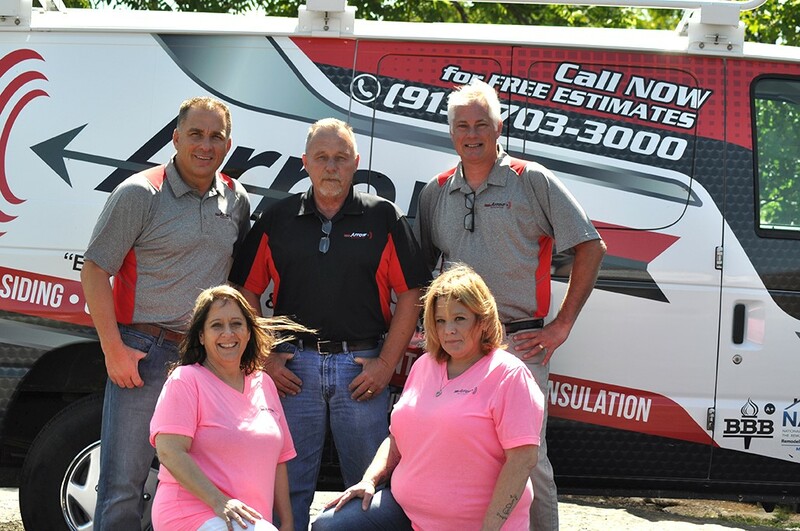 The staff at Arrow Renovation has 15 plus years of experience in the renovation industry, helping customers choose proven roofing, siding, and window products for their homes. We believe that our customers should always receive the best service possible, which is why we prioritize communication and offering outstanding service and warranties. Ultimately, our employees want to give every customer a property they are proud to own. 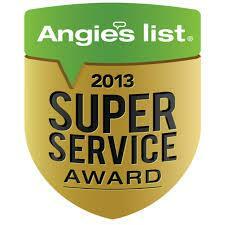 We are honored to be considered for your home improvement needs. Please feel free to contact us with any questions! Danny Davis, President of Arrow Renovation, has been in the renovation industry since 2001, when he started out by forming a small crew and renovating houses for himself and other investors. He brings to his business a wealth of experience and knowledge gathered from a life focused on hard work, service, and integrity. 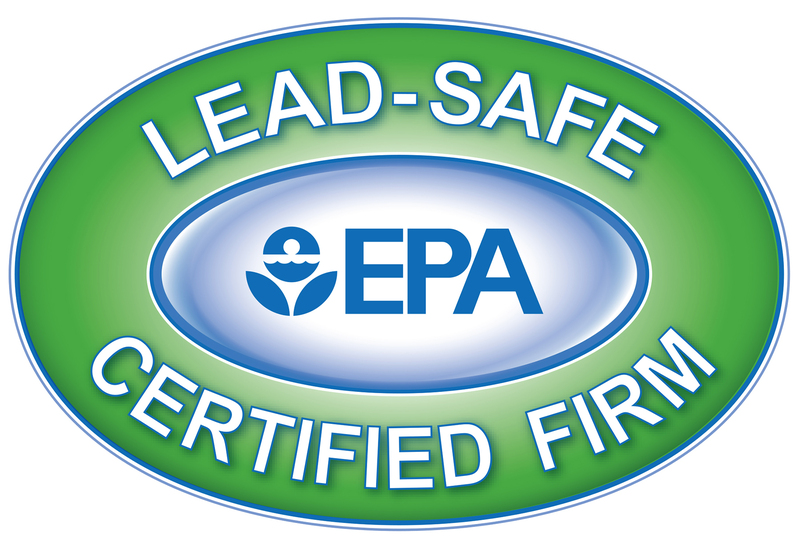 His professional accreditations include Class ‘A’ General Contractor License, Real Estate License, Certified Real Estate Inspector and EPA Certified Renovator and Radon Mitigator. Danny served in the U.S. Marine Corps, from 1982 to 1988 on active duty and 1988 to 1990 in reserve duty. In 1983, he was part of the first group to secure the Marine Barracks in Beirut, Lebanon, after the attack that killed more than 200 Marines. 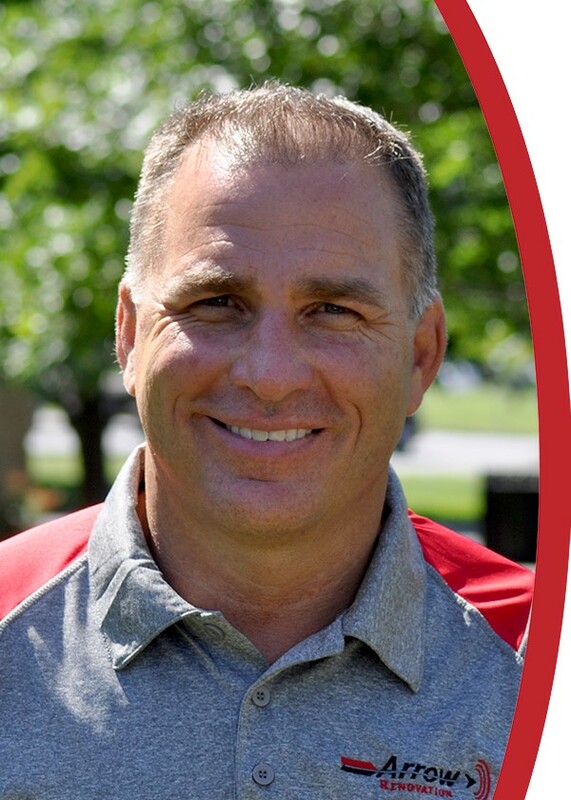 Danny’s favorite quote, which he lives by, is “Naught without labor.” The three words that best describe him are “Determined, Driven and Persistent.” Danny applies these principles to the work he does every day. From 1989 to 1992, Danny attended Texas State University where he was the Captain of the Bobcats Football team and an All-Conference Linebacker. After college, Danny spent several years in the corporate world specifically in the food distribution industry. In 1999, he started his own company, Austin Produce & Specialty Foods, which expanded into San Antonio and Dallas. In 2001, it was named as one of the top 15 fastest growing privately owned companies in America by Entrepreneur Magazine. In 2007, Danny opened Arrow Glass & Mirror, Inc., which was honored as the #2 fastest growing company in Austin, Texas in 2009. Additionally, Arrow ranked as high as #465 in the 2010 INC 500, by Inc. Magazine. In his personal life, Danny has 4 children ranging in age from 3 to 19. He lives on a farm, with his cows, horses, goats, dogs and cats, south of Kansas City, who keep him very busy and inspire him daily.